Researchers from the University of Michigan and Duke University wanted to find out what, if any, effect the public disclosure as required by the Affordable Care Act in 2013 would have on these payments. 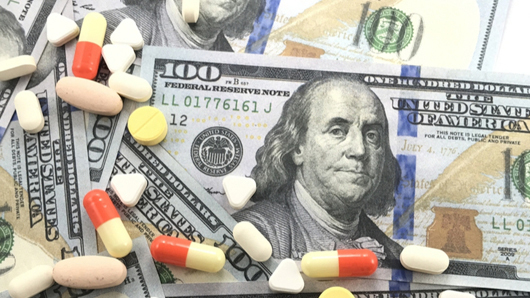 Drug companies in the U.S. paid $2.6 billion to physicians to promote their medications to patients in 2015. The researchers used data covering 29 months and $100 million in payments between 16 diabetics medicine brands and 50,000 physicians. "We looked at two waves of data, before the law passed and after, to see if public shaming would work," said S. Sriram, associate professor of marketing at U-M's Ross School of Business. "We actually found an effect. Disclosure of these payments reduces them on average by 2 percent." That's a conservative estimate as firms and physicians could have adjusted the payments downward before the actual data disclosure took effect. "Overall, disclosure did not deliver the ideal outcome. Patients should be aware. They should be offended," said Sriram, who is also a Michael R. and Mary Kay Hallman Faculty Fellow at Ross. The researchers were able to tease out this effect by examining payments to physicians for a given product in a state with disclosure and comparing payments to a synthetically created identical "clone" physician in a state without disclosure. 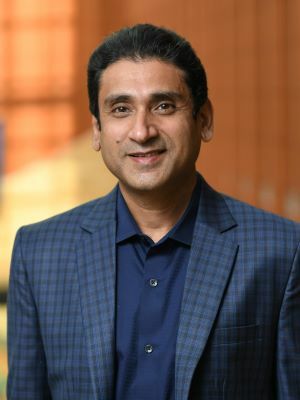 The research comprises part of Tong Guo's doctoral dissertation at Ross under the guidance of Sriram and Puneet Manchanda, the Isadore and Leon Professor of Marketing at Ross. Guo is now an assistant professor of marketing at Duke. What they weren't expecting was to see that 14 percent of physicians showed a significant increase in their monthly payments. Specifically, while there was an overall decrease in payments on average, which the ACA intended, the effect was limited on top-selling drugs and popular physicians, Manchanda said. The pattern of results also suggests that the biggest beneficiary from disclosure were the drug companies. Post disclosure, they were able to gather market intelligence on which physicians were paid how much by which company. "The drug companies value loyalty and seem to increase investment in their more loyal physicians and move dollars away from less loyal physicians," Manchanda said. "So the rich get richer." The research didn't delve into whether the disclosure of payments had an impact on patient welfare as the researchers didn't have access to health outcomes. But they hope that this will be addressed in future research.